I am a 35 year old woman that was diagnosed with Bipolar 1 and ADHD about 5 years ago. After inconsistently trying different medications and a hospital stay I realized that I needed to work on my mental health. On March 16th, 2017 I started my journey to a healthy Me. I take my medication every day and at the same time, I go to therapy once per week, I have a sleep routine and try to learn as much as I can about having Bipolar and ADHD. In the process of starting to be a healthier person, I started getting very nervous throughout the day. Some days were way worse than others. I went twice to my psychiatrist and he raised my medication both times. He told me it was anxiety. I had never put a name to what was going on. On the third time he told me to try acupuncture. I am lucky enough to be a student at the National University of Health Science and they have an acupuncture clinic. The school has an acupuncture program and the students see patients under the supervision of their teachers. I made an appointment and I went. Let me just say that acupuncture is a form of eastern medicine where needles are placed at different parts of the body to open energy flow through the body. The needles are small and they don't hurt at all. The person lays there for 20 minutes with relaxing music. The acupuncturist then takes out the needles and you go home. I currently go once per week and it's a very reasonable price. My anxiety has gotten so much better. 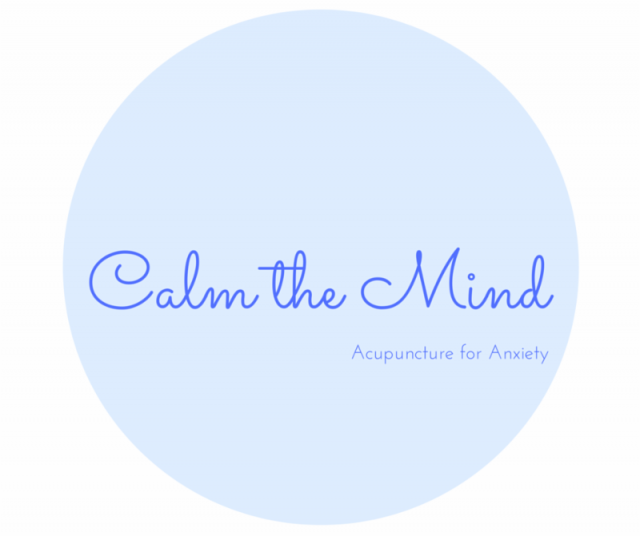 I have not had a panic attack since I started acupuncture. It has been a great experience. LET ME JUST SAY THAT I DON'T BELIEVE ACUPUNCTURE SHOULD EVER REPLACE ONE'S MEDICATION. I continue to take my medication every day.